The hotel is located within the city of Khasab, the capital of Musandam Peninsula Distance from Muscat : 500 km. Average drive time : 6 hrs by road, 45 minutes by flight. How to get there : To reach Khasab, the primary town in the region, travel by car up the Batinah coast for a six-hour ride. 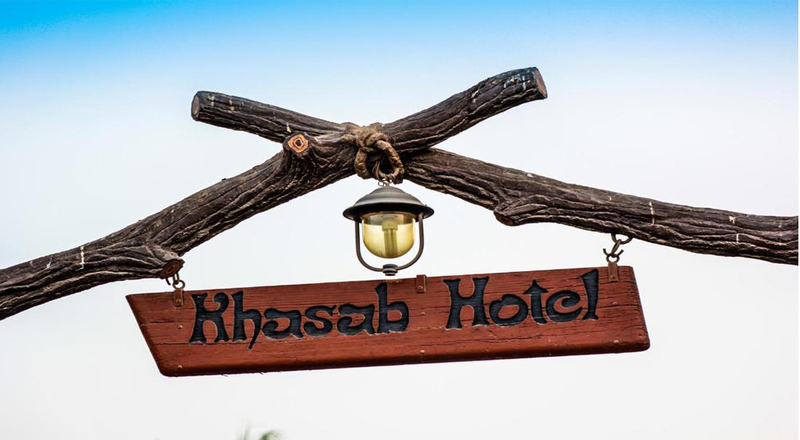 To complete the drive to Khasab requires passing through the United Arab Emirates (UAE) for which a road permit from the Sultanate Of Oman ROP (Police) and visas (for some nationalities). Flights from Muscat are operated by Oman Air. No visas required. The journey by air to the Musandam, dubbed as the “Norway of the Middle East” because of the inlets likened to Norway’s fjords, provides a spectacular bird’s eye view. The stark mountains of this region rise 2000 meters out of the Arabian Gulf. The patterns and textures of the mountains are altogether striking. From November to March is particularly an ideal time to visit the Musandam. Upon your arrival you will want to book a dhow to visit Khawr Ash Shamm. Here you will find place waters, marine life, secluded beaches and isolated outposts. A stop over at Telegraph Island is a highlight of this trip. Dhow trips can also be arranged to visit the cliff side village of Kumzar. By land you can rent a 4 wheel drive to see Khawr Najd, Jebel Harim (the highest point in Musandam) and the Acacia forest near Sal Al Ala. You can book these trips with Us on arrival or in advance. 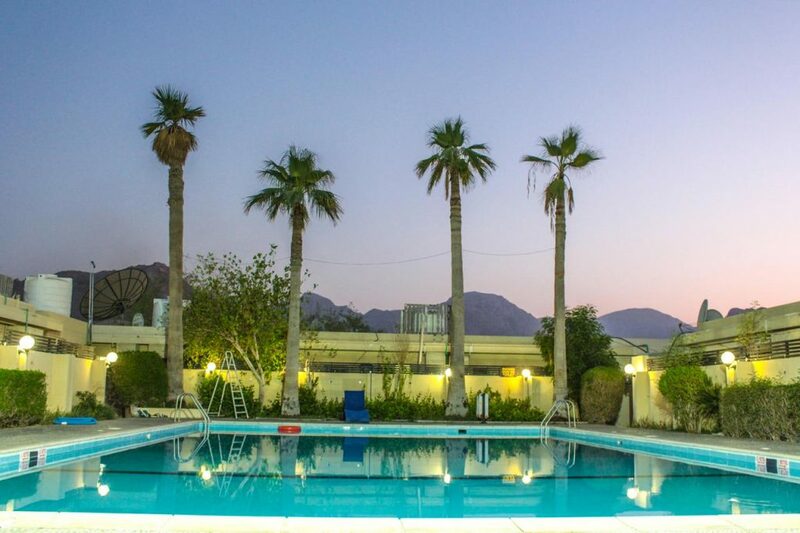 Khasab Hotel provides an outdoor swimming pool. Featuring a 24-hour front desk, this property also provides guests with a playground. Both free WiFi and private parking are available at the Hotel. 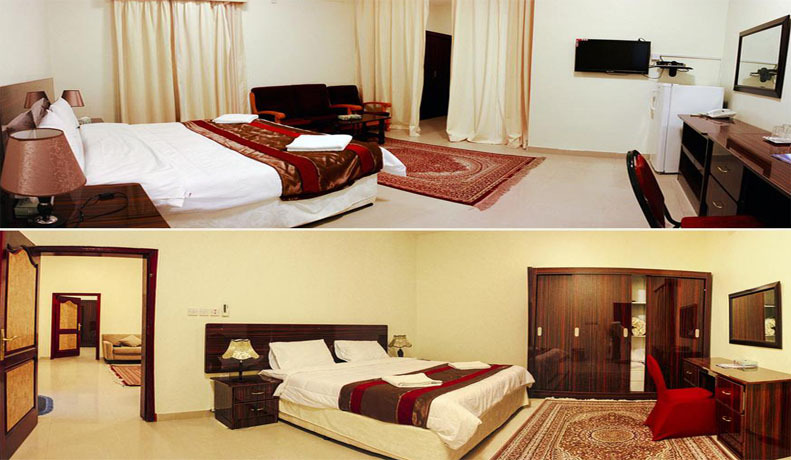 The rooms in Khasab Hotel are equipped with a flat-screen TV with satellite channels. Suitable for small families (two adults and children), contains one king size bed, attached bathroom, satellite TV, telephone, refrigerator, split A/C, etc.. We will provide extra mattress for children free of cost. 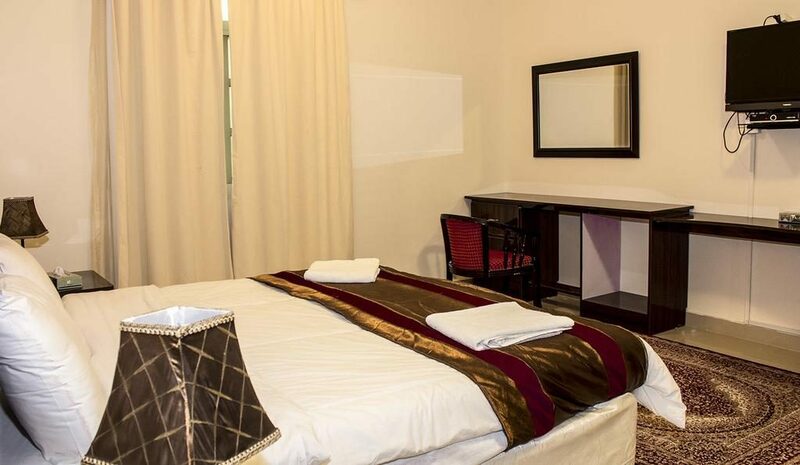 Suitable for sharing accommodation, contains two single beds, attached bathroom, satellite TV, telephone, refrigerator, split A/C, etc.. We will provide extra mattress for children free of cost. Suitable for small families (two adults and children), contains one king size bed and one single (folding) bed, attached bathroom, satellite TV, DVD player, home theatre system, sofas, telephone, refrigerator, split A/C, etc..
Our family room contains two bed rooms inter connected with balcony and sharing toilet. 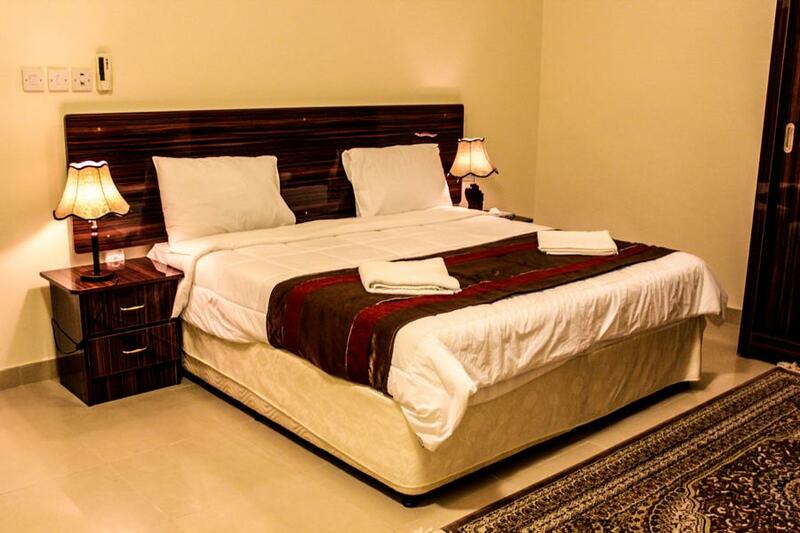 One room with a king size bed and other with twin beds. Satellite TV, telephone, refrigerator, split A/C, etc. Furnished apartment contains two bed rooms, 2 toilets and living room. 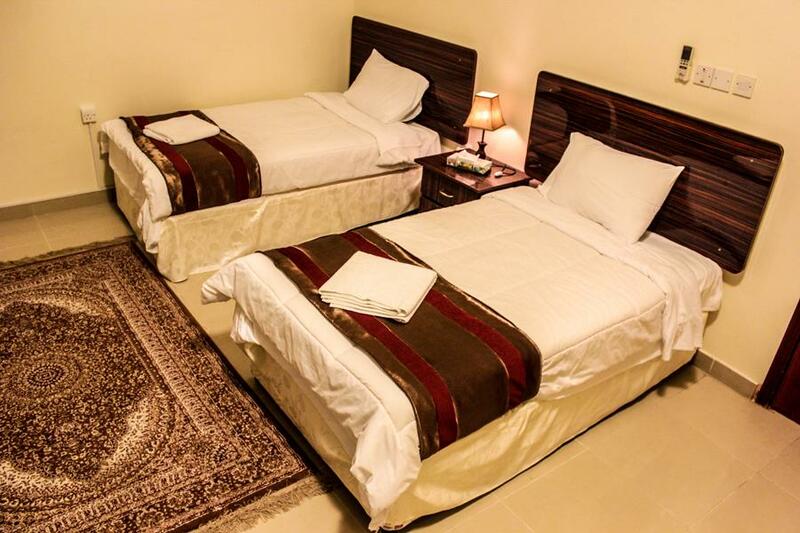 One room with a king size bed and other with twin beds. Satellite TV, telephone, refrigerator, split A/C and kitchen utensils, etc. we have 15 more double rooms are available in our old building. 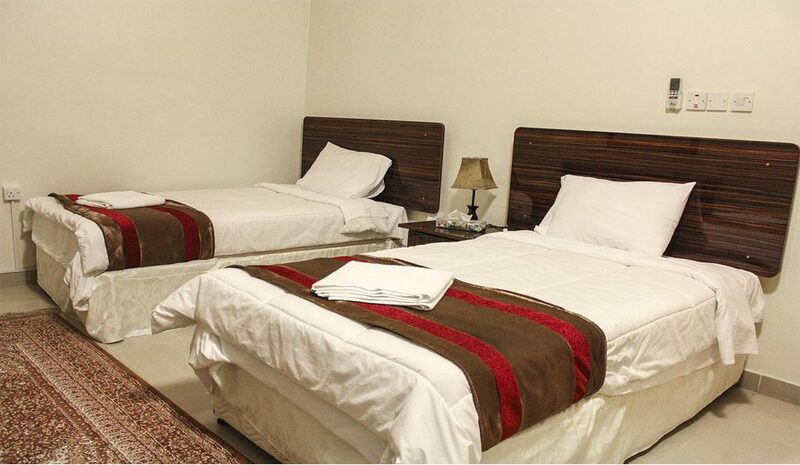 These rooms are around the pool with toilet, satellite TV, telephone, refrigerator, window A/C, etc.. Pool side and Inside restaurants – Working hrs. : 07.00 am to 11.00 pm. All kind of dishes viz. 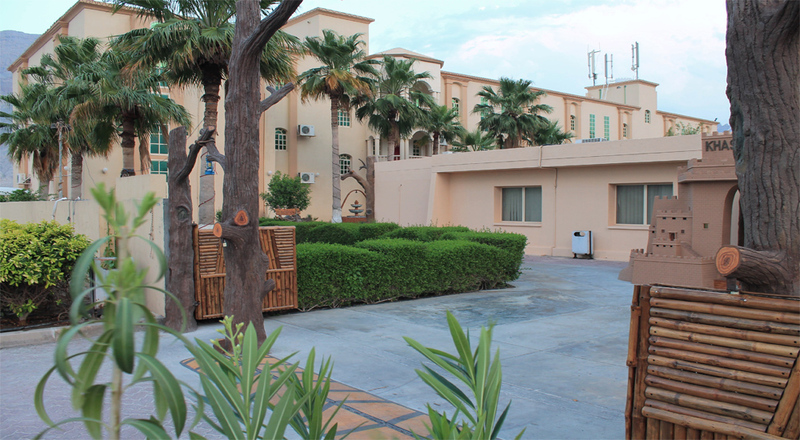 English, Chinese, Continental, Arabic, Indian, etc.. BBQ facility is available near the pool side. We would strongly recommend trying many of the fruit juice drinks that can be taken; not only does it taste amazing but it is also healthy too ! 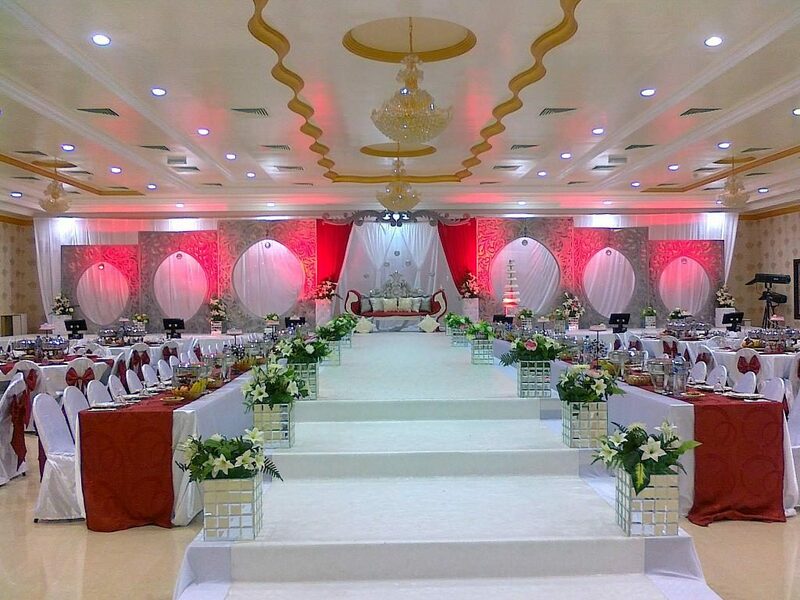 Fish has always been an important item in the Oman diet and there are various fish and seafood offering local caught fresh fish, prawns and crabs. 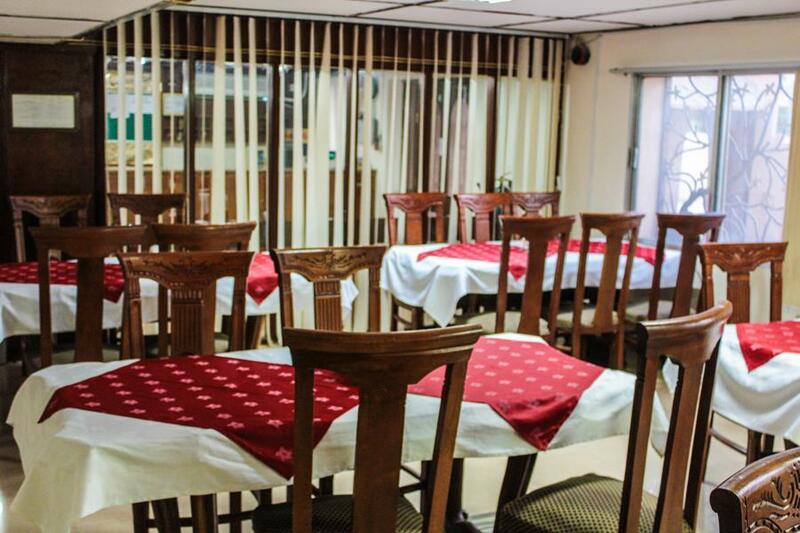 Our restaurants usually have a good selection of vegetarian dishes. It may come as a surprise for first-time visitors to Oman to find Eastern, Japanese, Tex-Mex and Eurasian taste buds. Traditional tea and coffee. 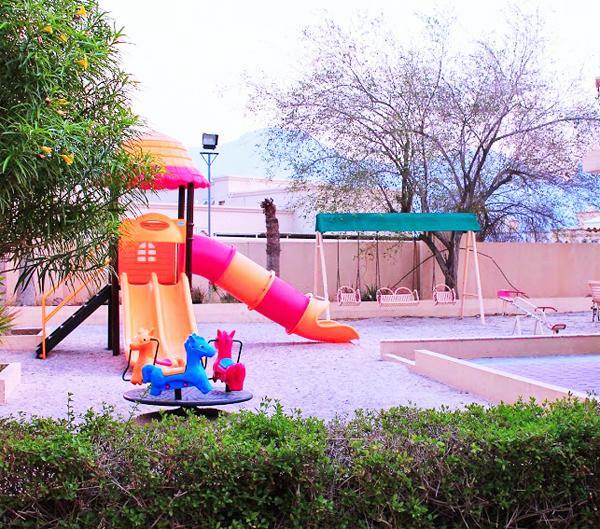 Our well maintained pool is the best place to spend time with your family. 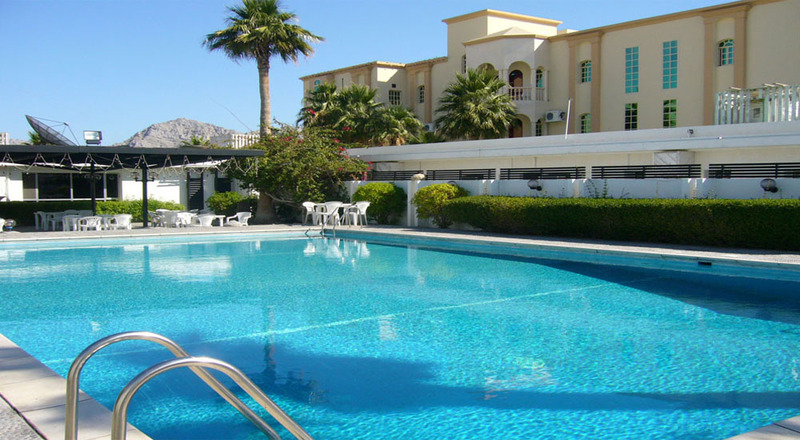 For those with more of an energetic disposition we’ve a facility with a swimming pool that have excellent facilities available for the exclusive use of our guests. Of course you don’t have to exercise too hard, a swimming pool can be the best form of relaxation after a hard day sightseeing and here you you will find a signpost premier facilty with a swimming pool. 24-hour business center services meet the needs of busy business guests. One of the many ways that sets itself apart is through the exceptional business center services and amenities that it offers the business traveler. Whether you require business that virtually any other corner of the globe, you will find that 24-hour business services are a standard company-wide offering. 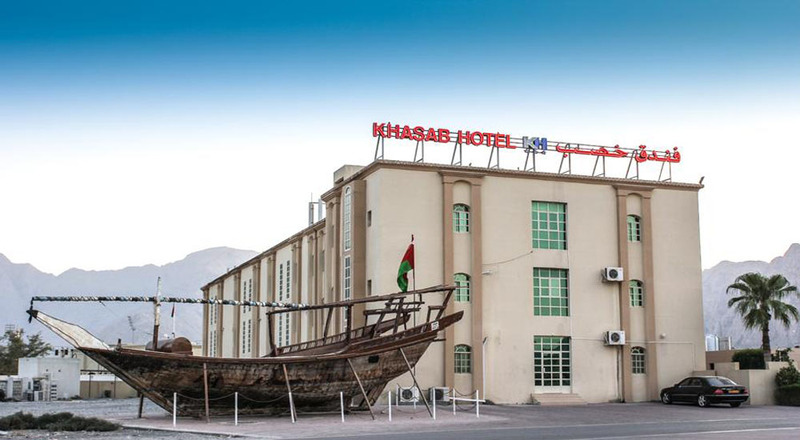 The business center at Khasab Hotel ensures that secretarial and translation services and business support – from computers, printers and scanners to high-speed Internet access, photocopying and faxing facilities – are readily available. 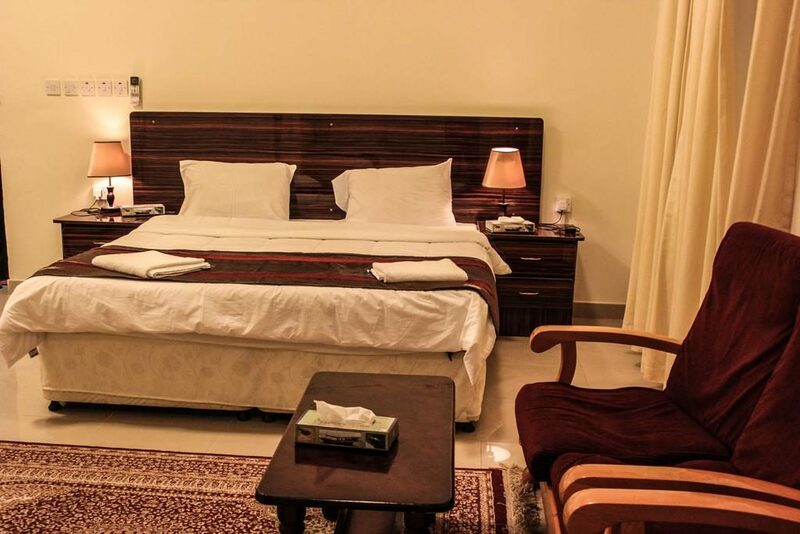 In addition, many other business services are offered, which generally include a 24-hour multilingual concierge service, airline reservations, Internet access in guest accommodations, complimentary newspaper, small shopings, airline booking and direct-dial multi-line telephones. We have a small park inside the hotel for children. We care this park regularly, even though FREE for children. They have a veriety play materilas for the kids to do, including climbing platform, hangers, play benchs, sand pit etc. It’s all free! We hope you enjoy it as much as the kids does. 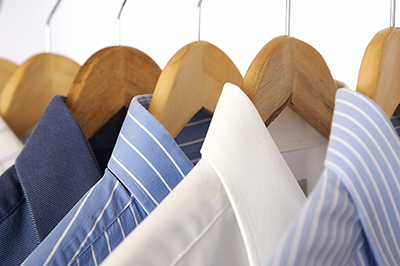 Khasab Hotel offers the laundry services for in house guests including laundry, dry cleaning and pressing. Regular service is available daily, when the pick up has been arranged before 9.30am you will receive your clothes same day by 6pm. Additional 50% will be added to your bill for weekend service. 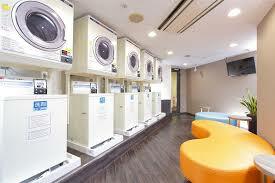 Available also Express service including, one hour ironing and 4 hour laundry service. Fre pick-up from Khasab airport with hotel owned car or mini-van to bring you safely to our Hotel. Our private driver will make your travel a safe pleasure to allow you full focus on your vacation or business while here in Khasab City. Our very spacious Mini-Van / Car with powerful aircondition wide comfortable seats and lots of leg-space is for small / large groups of families and gives you a very relaxing ride during Airport pick-up, business travels or sightseeing tours. 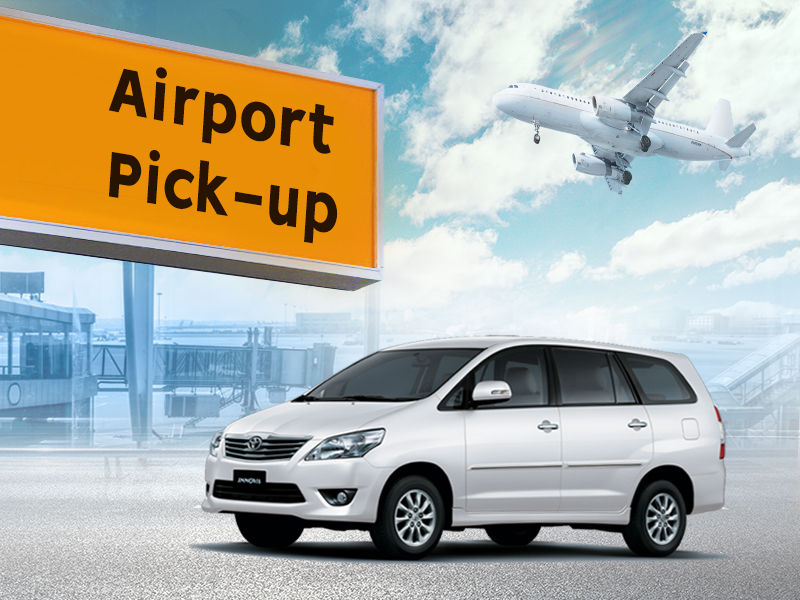 This transportation is available upon arrangement – please let us know in advance of your arrival time, flight number and we eMail you details on where exactly our courteous driver welcomes you at the airport.